Karim Mostafa Benzema (born 19 December 1987) is a French international footballer who plays for Spanish club Real Madrid in La Liga. He primarily plays as a striker whose influence can extend out to the wings and is known for his technical ability, powerful style of play, and vast goal-scoring ability. He is described as an "immensely-talented striker" who is "strong and powerful" and "a potent finisher from inside the box". Benzema was born in the city of Lyon and began his football career with local club Bron Terraillon. In 1996, he joined the biggest club in the city Olympique Lyonnais and, subsequently, came through the club's youth academy. Benzema made his professional debut in the 2004-05 season and appeared sporadically in his first three seasons as Lyon won three titles in that span. In the 2007-08 season, Benzema became a starter and had a breakthrough year scoring over 30 goals as Lyon won its seventh straight league title. For his performances, he was named the National Union of Professional Footballers (UNFP) Ligue 1 Player of the Year and named to the organization's Team of the Year. Benzema was also the league's top scorer and given the Bravo Award by Italian magazine Guerin Sportivo. 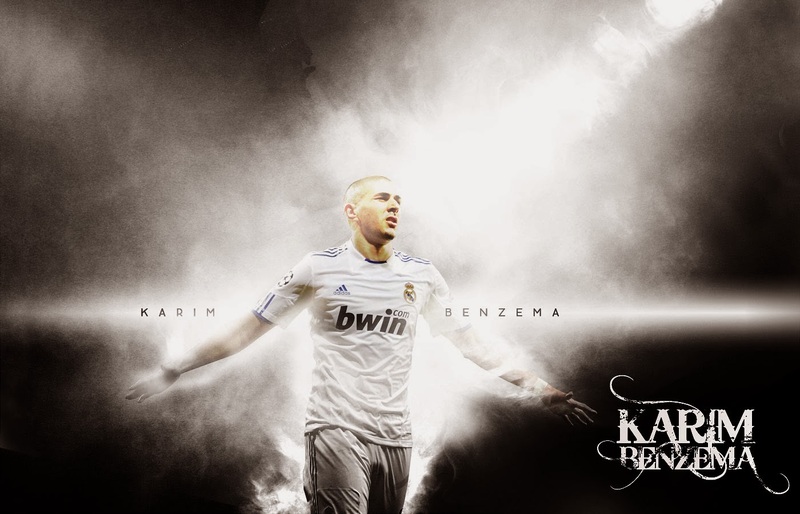 After another season at Lyon, in July 2009, Benzema signed a six-year contract with Spanish outfit Real Madrid. After struggling to establish himself in his debut season with the club, in the ensuing two seasons, Benzema reached prominence scoring 32 goals en route to helping Real Madrid win the Copa del Rey in 2011 and the 2011–12 edition of La Liga. He has been awarded French Player of the Year for his performances during the calendar year of 2011 respectively 2012. 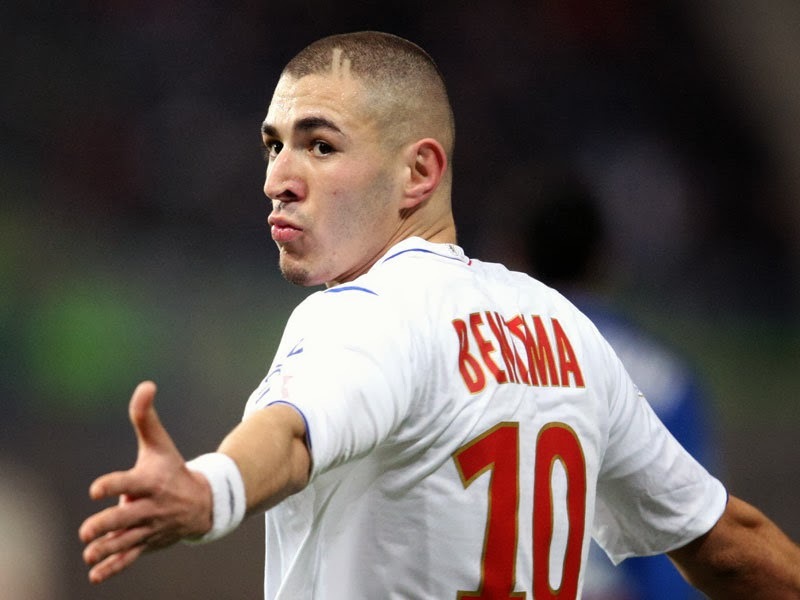 Benzema is a former French youth international and has represented his nation from under-17 level onwards. Prior to playing for the senior team, he played on the under-17 team that won the 2004 UEFA European Under-17 Football Championship. Benzema made his senior international debut in March 2007 in a friendly match against Austria. On his debut, he scored his first international goal in a 1-0 win. Benzema has represented France at two major international tournaments; the 2008 and 2012 editions of the UEFA European Football Championship.